A match made in heaven: Julia meets Lydia. 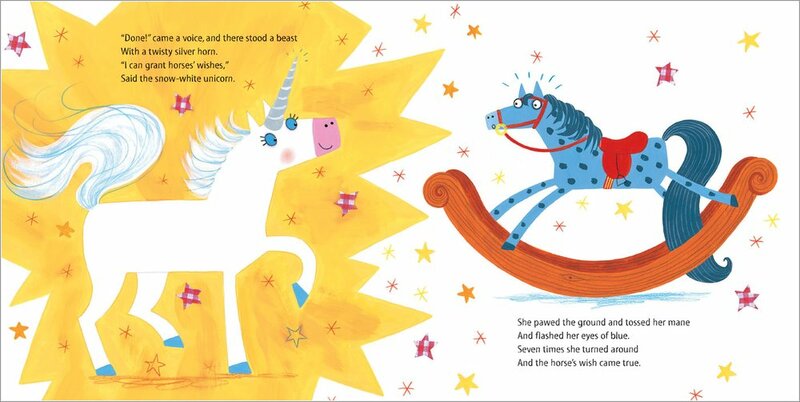 Sparkly pictures and summery stories full of mermaids and unicorns. As tempting and fresh as Cornish ice cream. 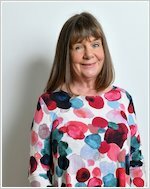 You know how much we adore Julia Donaldson’s rhymes. Well, they’re even better when she teams up with Lydia Monks. 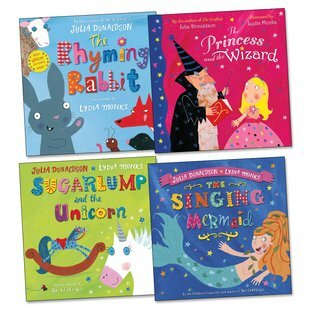 All the joy of Julia’s best-loved rhymes. 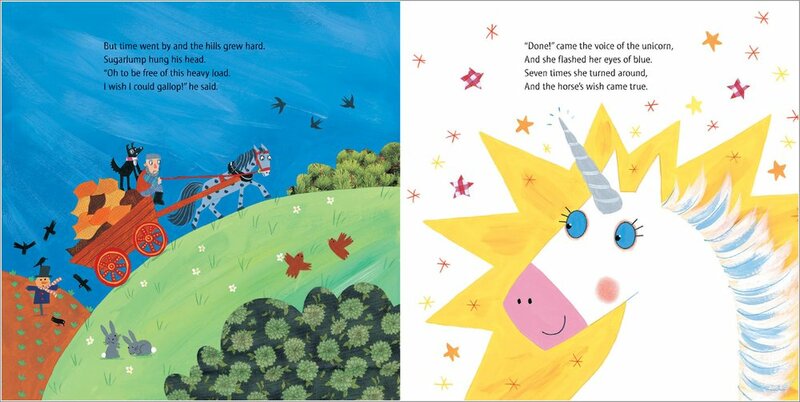 Plus Lydia’s bold, quirky artwork – witty, pretty and bursting with magical whimsy. Do you like rabbits, pretty princesses, unicorns and wizards? Would you love to see a singing mermaid in the deep blue sea? This pack is the only place you’ll find all those things at once. Better than a trip to Fairyland.